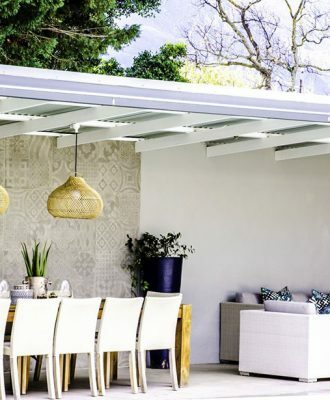 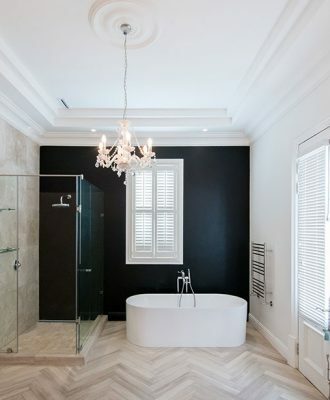 This stately family home in the Cape Winelands was designed with the intention of capturing the sweep of a spacious country estate. 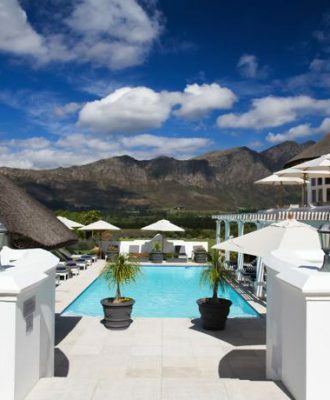 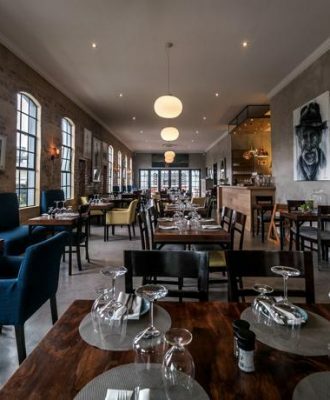 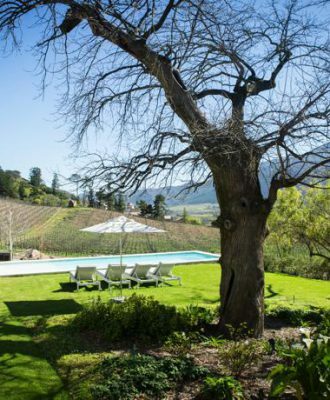 Local residents can enjoy up to 30% off at Mont Rochelle, Sir Richard Branson’s stunning 26-bedroom hotel and vineyard in the town of Franschhoek. 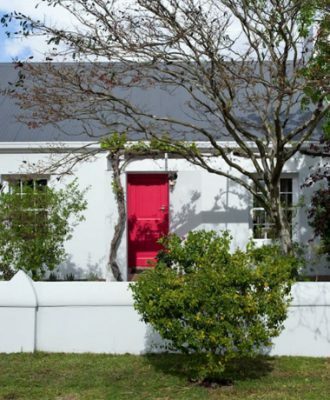 A new decor shop stocking antiques, lighting and textiles recently opened in the Boland. 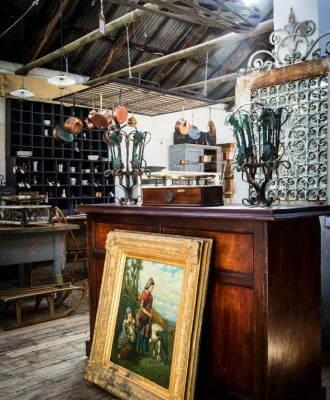 We chatted to the owner and curator of Barn & Werf. 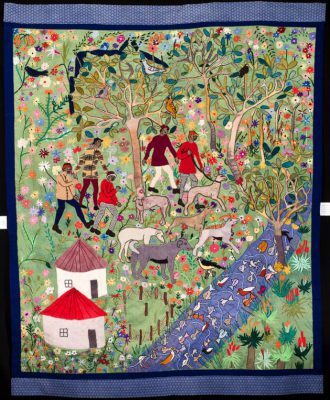 The Keiskamma Art Project will be hosting an Intsikizi Tapestries exhibition at the Ilse Schermers (IS) Art Gallery in Franschhoek.